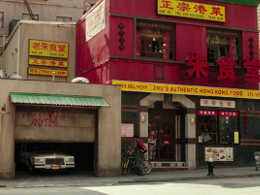 Filming Locations: Where was Ghostbusters filmed? The new all-female Ghostbusters poker is here to save the world. Film director Paul Feig is also here to save us from the horror of watching a bad remake of the glorious 80's paranormal comedy. It seems that we are in good hands. His last movie Spy was one of the funniest surprises of 2015. To fight against the terrors of a pointless sequel, the main cast is not alone. Bill Murray, Dan Aykroyd and Sigourney Weaver, among others, answered the call and they do a cameo in different parts of this new installment. The franchise’s stars are Melissa McCarthy, Kristen Wiig, Leslie Jones and Kate McKinnon. The girls are also attended by a very special receptionist: Thor's Chris Hemsworth. 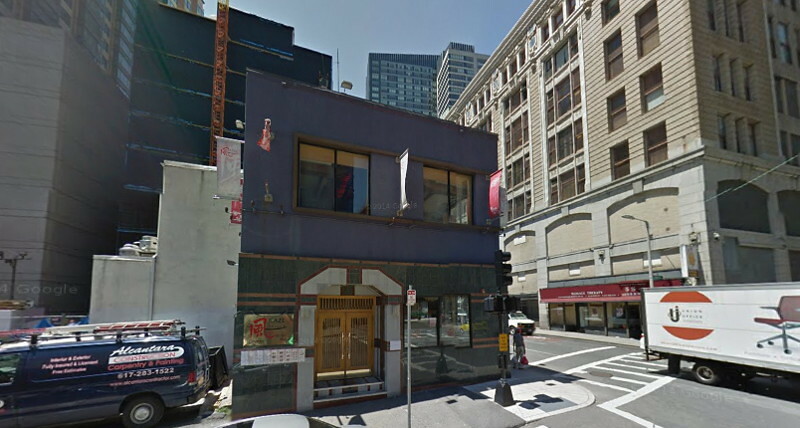 The building is occupied by the Kaze Shabu Shabu Japanese Restaurant, and their owners may have won the lottery (or not, depending how fans behave). In any case, according to Google Maps it does not look as cool as in the movie. In this scene of the movie, Ozzy Osbourne is playing the frontman of a satanic band of metal. 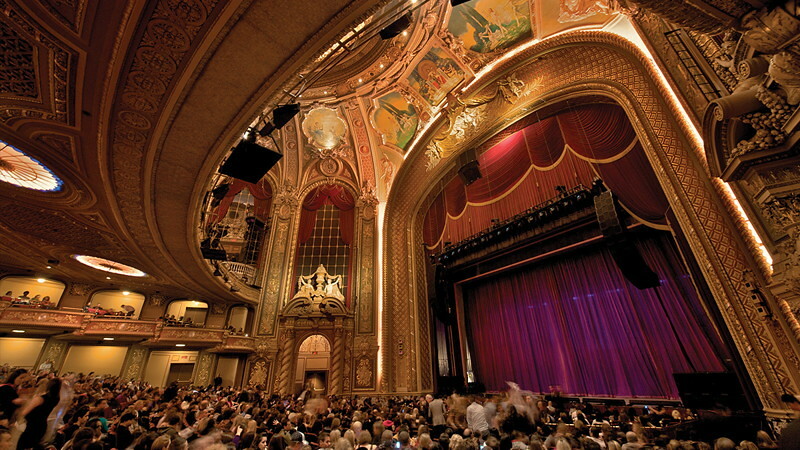 The concert venue was filmed in Boston Wang Theatre, a wonderful historic building from 1925. 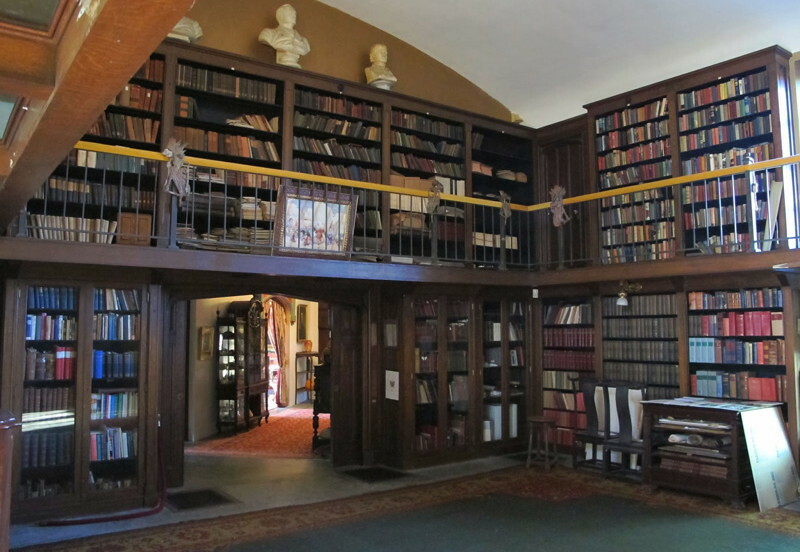 This sequence takes place in the library inside the Ames Mansion in Borderland State Park, North Easton. The Castle at Boston University it’s supposed to be a New York City mansion, called Aldridge Mansion Museum. Dogs and cats living together. The epic ghost invasion of the big Apple. To make this possible, the studio built a massive replica of New York City’s Times Square in the old Naval Air Station in South Weymouth. This is an aerial view, the place can be explored in 3D with Google Maps. 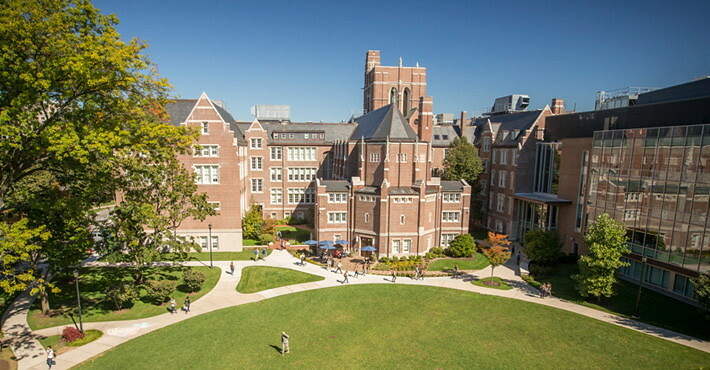 The old Everett High School building was renamed Higgins Science Institute for the shooting. 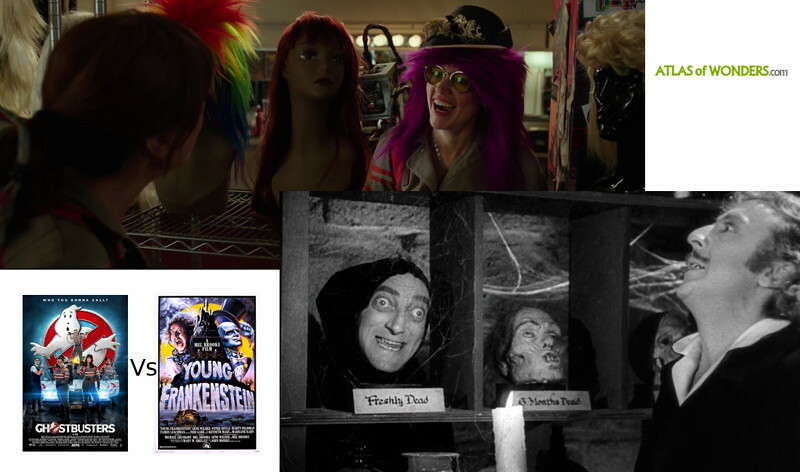 When we watched this little gag with Erin and Jillian, we couldn't resist the temptation to recall 1974's masterpiece Young Frankenstein, containing the inspirational idea of this scene. For further information, it doesn't exist (yet) an art book about this new production, but it is highly recommended Ghostbusters: The Ultimate Visual History containing everything and beyond the universe of the first two movies. It includes lots of great set photography, artworks and a detailed writeup into the making of the films. It is also interesting the Tobin's Spirit Guide: Official Ghostbusters Edition . This wonderful catalog of ghouls, ghosts, spectres and other creepy crawlers is based on the fictional book mentioned in the 1984 movie. From the new installment there is available the Ghostbuster's Handbook , that has got good reviews so far.